As pest control operators (PCO’s), we all have inspiring visions for our companies in 2014. We want stabilityâ€¦ We want growth. Without specific goals and resolutions, it’s going to be difficult to reach the growth and prosperity we all desire. 1. I Resolve To Build A Better Brand. 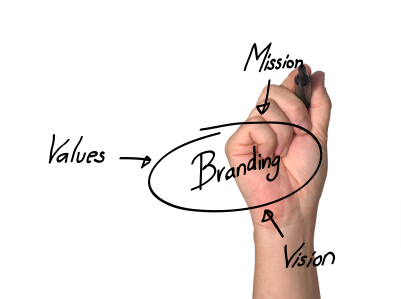 Many PCO’s wonder how to make themselves a brand. When your day to day operations keep you busy keeping your customers pest free, it is easy to postpone working on your business. Thinking about â€œbrandingâ€ gets left on the back burner for another day. Ultimately your brand is what the public perceives of you. And you can influence that by what you show the public. It’s important! I resolve that every interaction, from receipts, to signage, from website, to brochures, from all call greetings, to “hold” music, will convey the message of my brand. 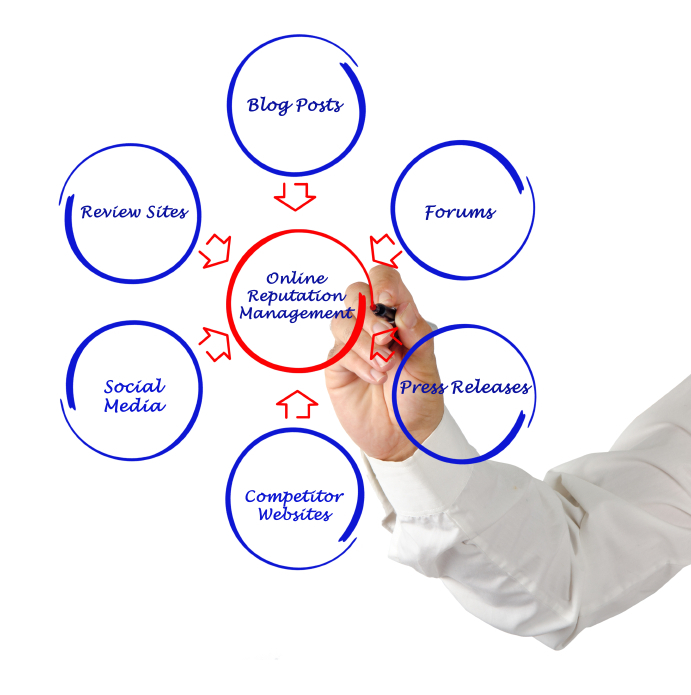 Each of these touch points will convey a core message, the message, which brings my signature service to life. Learn More About Branding Here. 2. I Resolve To Embrace Social Media. Gone are the days when a presence on Twitter or Facebook seemed like something of a luxury. Now days, as PCO’s, we must engage via social media if we are truly looking to expand our pest control businesses. I resolve to embrace social media networks like Twitter, Google+, and Facebook this year, with the intention of building a better brand and growing my business. I will spend the time necessary to get to grips with these networks, as to not be left behind in this particular race. 3. I Resolve To Go Paperless. 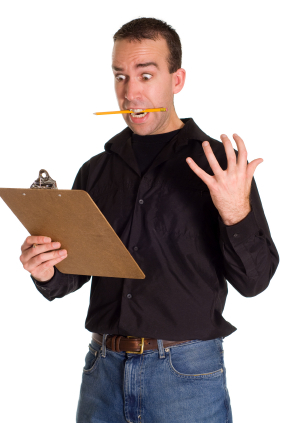 Here’s your PCO fact for the day: One of your techs can use almost 10,000 sheets of paper in a calendar year. Now figure this, an average tree only produces about 17 reams of paperâ€”that equates to each one of your pest control technicians responsible for using 1.2 trees a year just by doing their job. Each tech uses over one tree a year! As PCO’s, we can change this! In 2014, I resolve to go paperless. Here are a few pointers to get us started on our journey to go paperless. First off, a PCO must provide convenient electronic access to pest control documents, from anywhere at any time. Secondly, the use of paper needs to be made inconvenient. It is critical to do both. 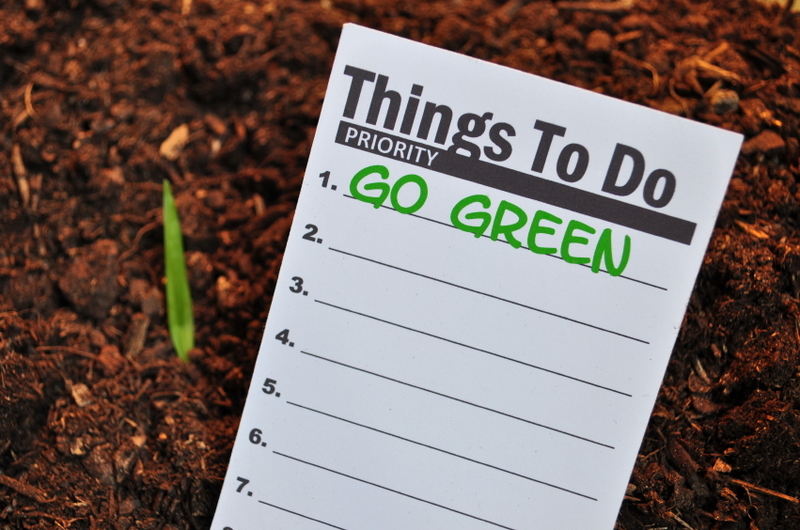 If paper use is made inconvenient without offering a great alternative, going paperless simply won’t work. 4. I Resolve To Properly Address All Negative Online Reviews. All of us hope to provide our customers with the best products and services we can, and most of the time we do. Part of being in the pest control business is getting an upset customer or two every once and awhile. It’s just the reality of dealing with pestsâ€¦ It can be tough to exterminate every single scorpion or spider. 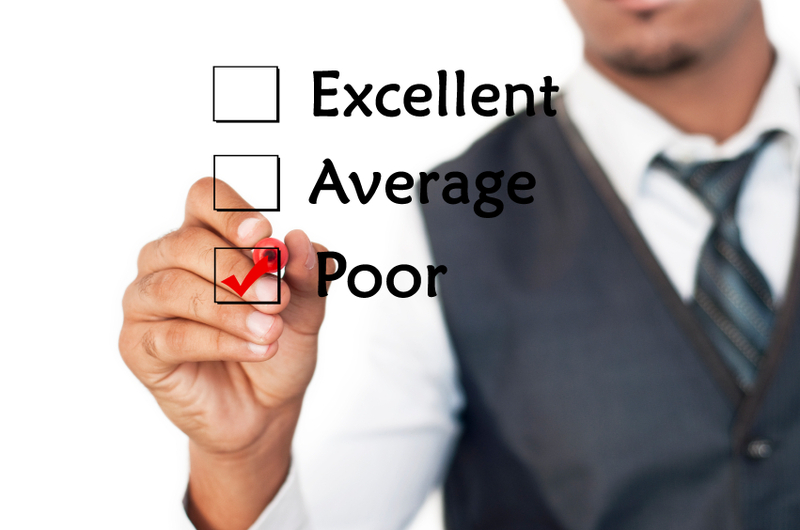 Sometimes these customers leave negative online reviews on services like Yelp, Angie’s List, or Google+. This year I resolve to make a stronger effort and spend more time addressing these negative reviews. I will do this by (1) reading the entire review, (2) not reacting to angrily, (3) responding to the review quickly and sincerely, (4) stating who I am in my response, (5) make the situation right, and (6) offer an incentive for a return visit. I resolve that I will do this to each and every negative online review. 5. I Resolve To Expand My Pest Control Knowledge. One of the most rewarding experiences I had as a pest management professional this previous year was attending PestWorld 2013 in Phoenix, AZ. I got to expand my knowledge on all things pests, and all things pest control. I got to catch up on some of the newest trends in the industry, and I got a few pointers for running a pest control business. In 2014, I resolve to expand my pest control knowledge. I will look for opportunities to go to conferences and conventions, classes and seminarsâ€”anything that may help me get a leg up in the pest control industry. 6. I Resolve To Finally Let That One Employee Go. Unfortunately, all of us have that one employee who has lost some of his or her motivation. An employee who regularly shows up to work uninspired, simply going through the motions. Sometimes this employee is a cancer to the rest of the team. It’s time– They must go! This year I resolve to let that one employee go, who is a detriment to our team. 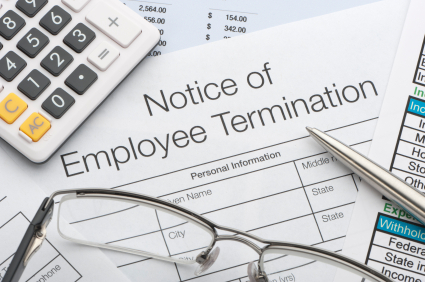 A lot of the difficulty in terminating an employee is a lot of the legal implications that you must keep an eye on. 7. I Resolve To Improve Technician & Employee Morale. You’ve now finally let that one employee goâ€”the one who needed a change of scenery. In doing so, employee morale may be low. Even if you don’t fire an employee, efforts need to be continually made to ensure your workforce is happy and productive. I resolve to improve employee morale in my pest control business. I will look for ways to celebrate accomplishments, mix up a few of the usual ways of doing things, keep a positive attitude, and have more fun. 8. I Resolve To Offer An All Natural Pest Control Option. It seems like all natural pest control is all the rave right now. Many customers calling in with pest issues want the all natural optionâ€”until the problem escalates; then they just want the bugs nuked! Still, it’s an important market every PCO should try to tap into. I resolve to develop and implement an all natural option for my customers in 2014. It can be just as simple as contact your chemical supply company, then marketing your new option appropriately. 9. I Resolve To Have Better Control Over My Inventory. As pest management professionals, we have products that must be stored and distributed in multiple locations. It’s important to keep an updated inventory control system to track all of our products. This year, I resolve to implement an updated inventory control system that includes product analysis, site representation, system cohesion, and employee training. 10. I Resolve To Better Manage My Online Reputation. The online reputation of your pest control business is so important that you literally cannot afford to sit idly by while it develops on its own. I resolve to be proactive in managing my online reputation by frequently checking each of the review sites my business is located on. Have any other New Years resolutions you’d like to add to the list? Comment below! May 2014 be our most successful year yet!